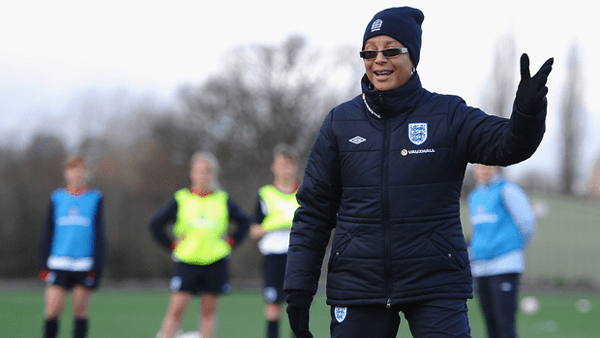 Following the announcement yesterday at The FA’s 150th anniversary celebrations that £3.5m will be invested into Women and Girls football over the next four years, the Surrey County FA will be staging a female-only Level 1 coaching course in June. The course, being held at Woking College and starting on June 15th, covers both the practical and theory elements of coaching football as well as Emergency First Aid and Safeguarding Children. For any women considering going into coaching this might be an ideal opportunity, so please come and speak to your General Manager, either Graham Goddard or Stuart McKay.